Are you or do you know Marian Seldes? Marian Seldes is a published narrator. A published credit of Marian Seldes is Willa Cather (Well-Spoken Companion Series). 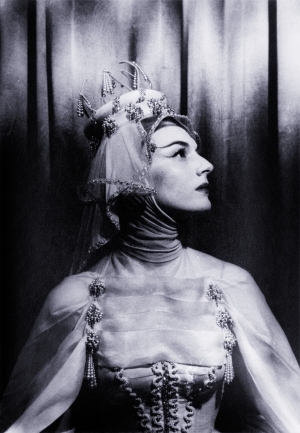 To edit or update the above biography on Marian Seldes, please Log In or Register.